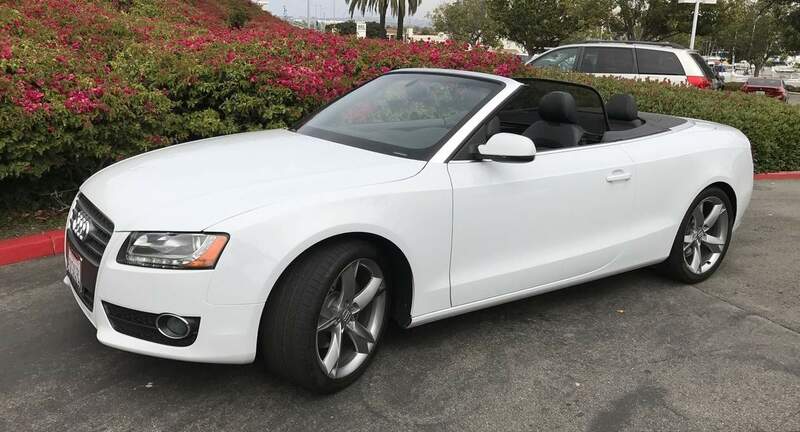 Jason&apos;s A5 is a beautiful car for a Southern California visit. For starters, it turns heads even here, where every other car is a convertible, it&apos;s great on gas (I managed 30mpg! ), and it handles like a dream. Jason was a great host, very communicative, prompt, and helpful in alternate arrangements/flexibility. Jason and his family were good renters and returned the car in good condition.